Tea tree oil is effective at fighting acne. Acne is a painful skin condition that can affect an individual's ability to live life to the fullest. It can leave scarring and contribute to emotional issues in teenagers and adults. 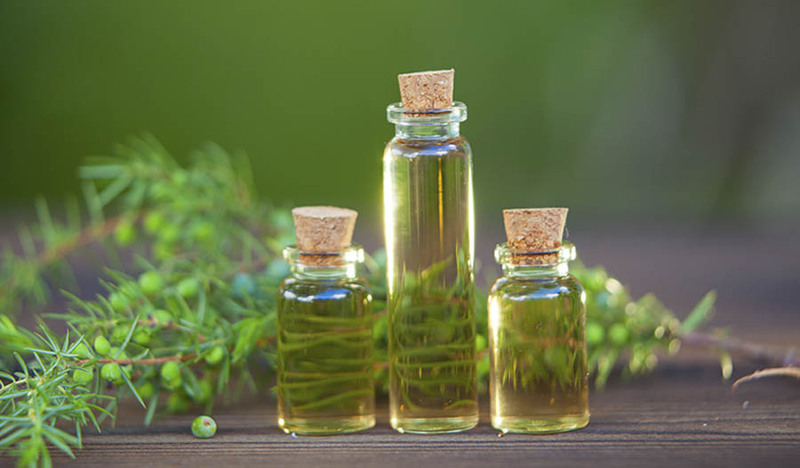 Tea tree oil can be used to combat acne and its effects on the skin. Tea tree oil contains terpenes, which are antimicrobial agents. Terpenes kill off the bacteria that cause acne to occur while soothing inflamed and irritated skin. In a study performed by the Australian College of Dermatologists, subjects washed their faces with either a wash containing tea tree oil or a wash without it. 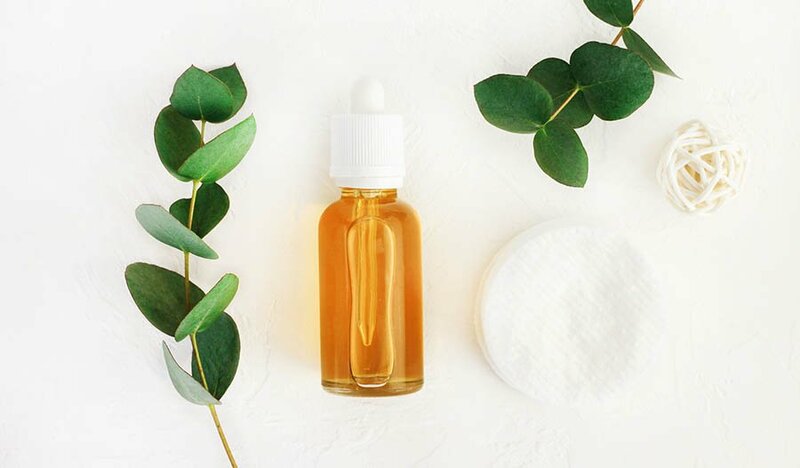 The study found that the subjects who used the tea tree oil-containing face wash had better results than their counterparts when used for mild to moderate acne. 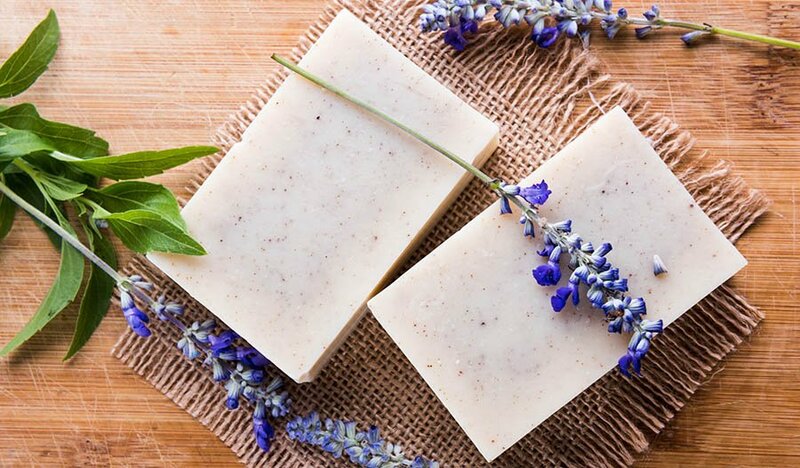 There are many over-the-counter face washes available that contain tea tree oil, but the benefit of making a wash at home is that there are no added chemicals or fragrances used. Making DIY creams at home is a rewarding way to fight acne. Mix the tea tree oil and aloe vera gel together. Once blended, store in a small container with a lid. Apply the cream before bed and rinse with warm water in the morning. This cream works well for spot treatment on small blemishes as well.